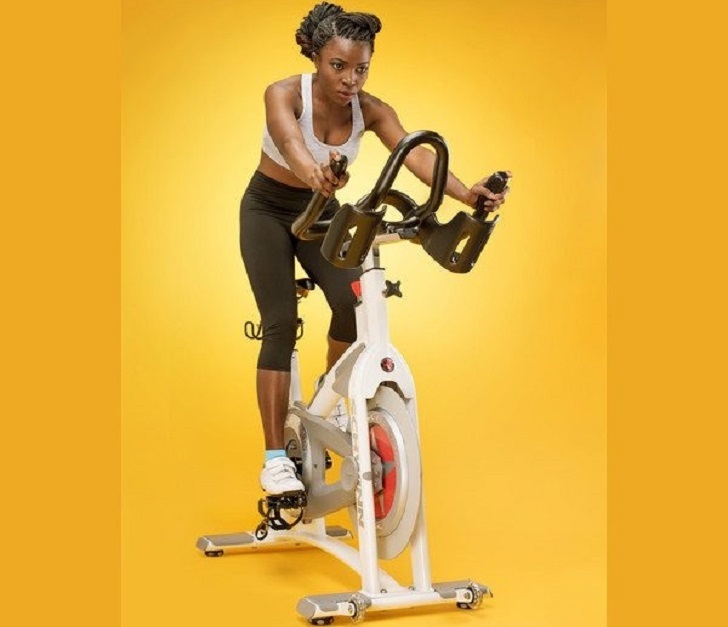 You are excited about your first indoor cycling session. How do you prepare for it food wise? It’s not just about what you eat, but also WHEN you eat. What and when do you eat to ensure you have an effective workout? What and when you eat before an indoor cycling class, or any work out for that matter is very important. Yes, you need the energy to keep you through the workout. Starving yourself before a workout is not an option. Overeating or eating the wrong foods or at the wrong time is not an option either! You do not want to feel crampy, bloated or have an urge to throw up a few minutes into the workout. If you must have your normal kind of breakfast, it is advisable to eat 2 hours before your work out time. A healthy balanced breakfast in the right proportion works the trick of keeping you energized and repairing muscles without feeling like you will die. Bananas, for instance, are rich in potassium which replenishes potassium the body loses in sweat. Besides, bananas have a high glycemic index, which boosts the body’s energy reserves. Apples have good sugars to keep you hyped. Oats nutrients are gradually released into the body, nourishing it with energy to keep you going throughout your session. Everybody and their clan know that the caffeine in coffee is magic. They are fast to digest and give sustainable energy to last you through your class. These are a quick snack to boost your energy the entire time. Because it is slow in releasing energy nutrients, this gives you an advantage of being energized for a 45 minutes class. It has double the proteins in normal yogurt, which is great for muscles.